Down a ruddy big hole for All Hallows Eve! What better way to spend Halloween then to go down a ruddy great hole in the bowls of the earth? So last Friday (29th Oct.) we decided to take a trip with some friends to the 2 million year old limestone caves known as Poole’s Caverns in the high peaks of Derbyshire. Buxton to be precise; the highest town in England! 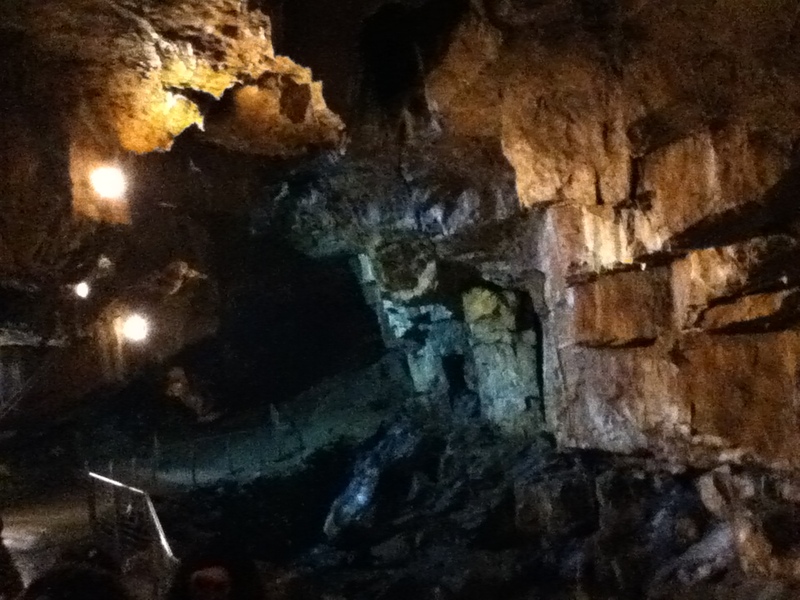 Poole's Cavern, Buxton. 29th Oct. 2010. Taken on my iPod! A fabulous and magical place really…..full of stalagmites and stalactites and wonderful rock formations created simply by waters over millions of years. I love caves……they are just magical places of incredible beauty. Poole’s Cavern has been attracting day trippers since the 1500’s in fact Mary Queen of Scots is said to have visited in 1580 and in 1680 the poet Charles Cotton listed the cave as one of his seven wonders of the peaks, bringing a newly found national fame to the site. 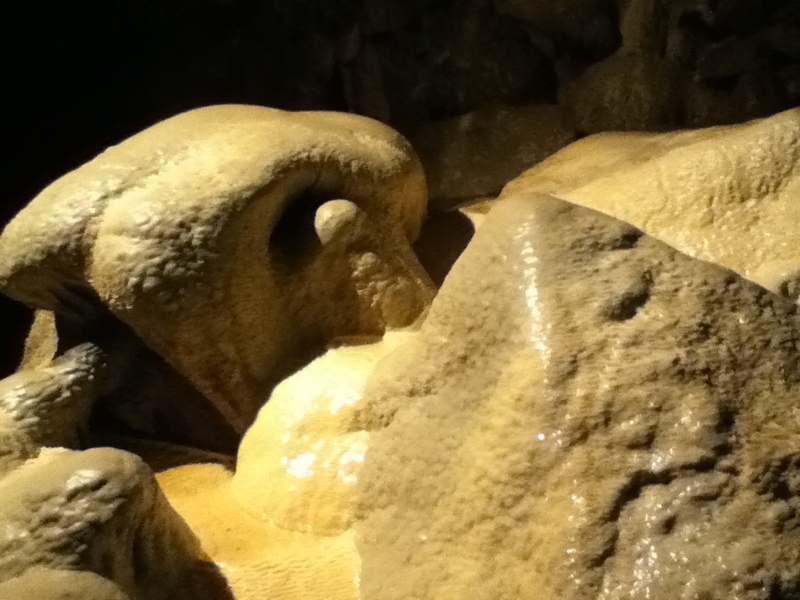 Strange rock formations, Pooles Cavern, Derbyshire. Taken on my iPod! 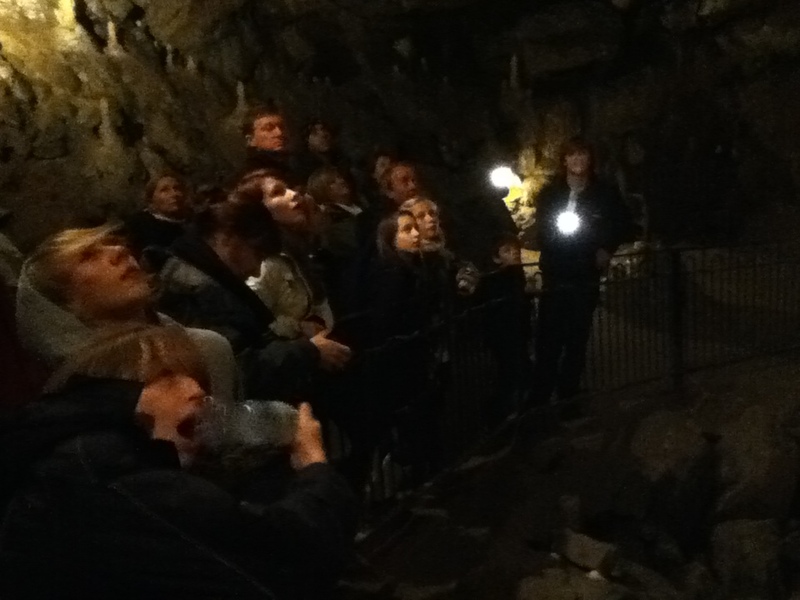 Today, your visit to the caves comes complete with your own ‘personal’ tour guide. A well-educated individual who will tell you everything you ever needed to know about the cave’s geology and history. Apparently the cave also has a thriving Bat population (over three species) so Catherine (a member of the Bats Conservation Society) couldn’t help but ask about the effects of human activity in the cave on the bats. A fair point…..needless to say the bats seem to have an uncanny knack of finding secluded areas well away from people….tis a very big cave after all! Our tour lasted about an hour, after which we had a spot of lunch in the visitor centre followed by a brisk walk up the 500 feet climb to the Buxton folly known as Solomon’s Temple, high on the moors. Was like a scene from a Charlotte Bronte novel, very windy with a brooding sky. But we were rewarded with magnificent views across Buxton and the High Peaks. All in all a very fine day was had by all and a perfect way to spend the pagan celebration of All Hallows Eve! 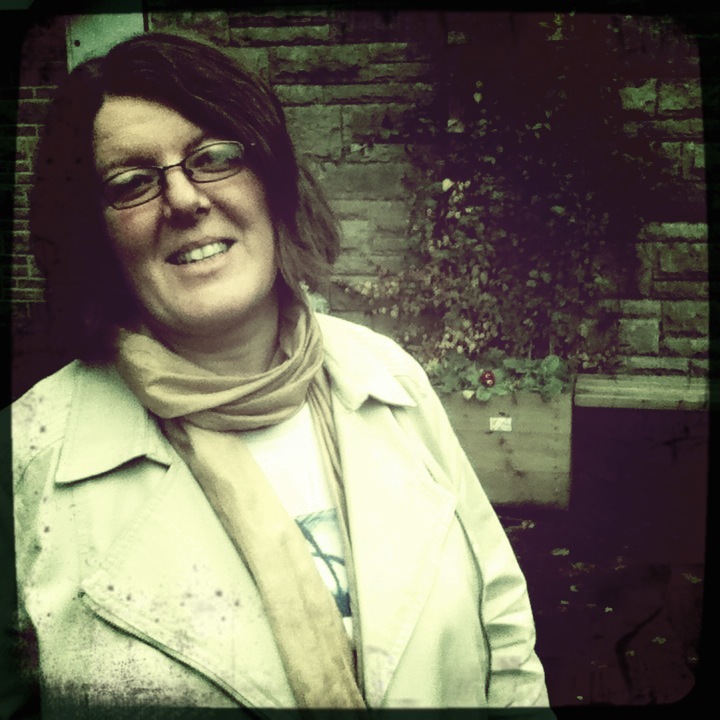 31 Oct	This entry was published on October 31, 2010 at 12:36 pm. 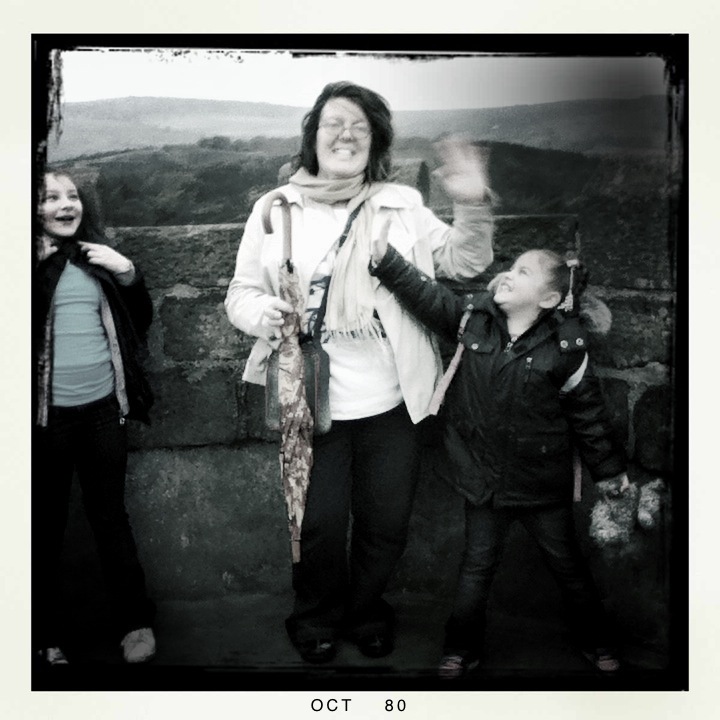 It’s filed under fun, Travel and tagged all, bats, battle, buxton, catherine, cave, cavern, caves, derbyshire, eve, halloween, hallows, high, mcmahon, peak, peaks, philip, pooles, uk. Bookmark the permalink. Follow any comments here with the RSS feed for this post. Newer: The James Carling Arte-FACT! Hi, Thanks for the great review, I’m really pleased that you enjoyed your visit to our lovely cavern and the Peak District, Busy with Halloween Terror Tours tonight in the spooky bowels of the earth. Hope your Halloween tour went well, I would of loved to go on that…..looked great! 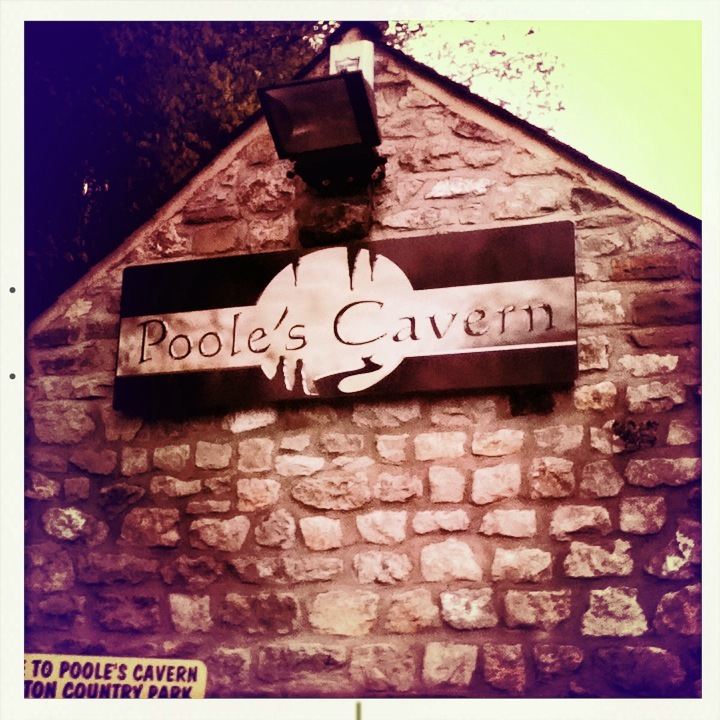 Poole’s Cavern ROCKS! (no pun intended)……..tee,hee!